In any true experiment, a researcher manipulates an independent variable, to influence a dependent variable, or variables. In an experiment, the independent variable is manipulated and the effects observed. These observed effects are called dependent variables. They are often the hypothesized outcome of manipulating the independent variable. A change in the dependent variable depends on the independent variable, hence the name. 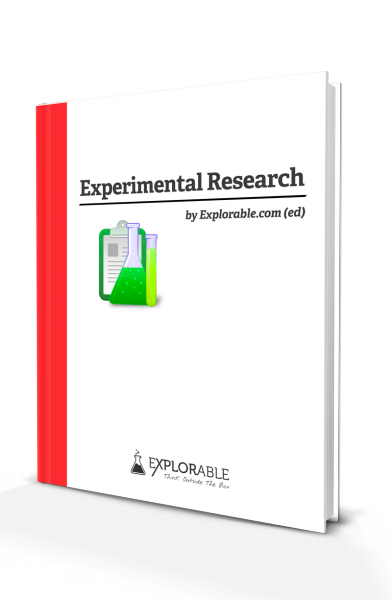 The dependent variable responds to the independent variable, and it’s this relationship that researchers attempt to measure when conducting experiments. A well-designed experiment normally incorporate one or two independent variables, with every other possible factor eliminated, or controlled. 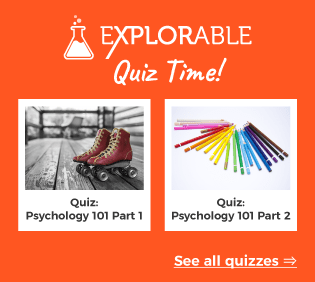 There may be more than two dependent variables in any experiment. 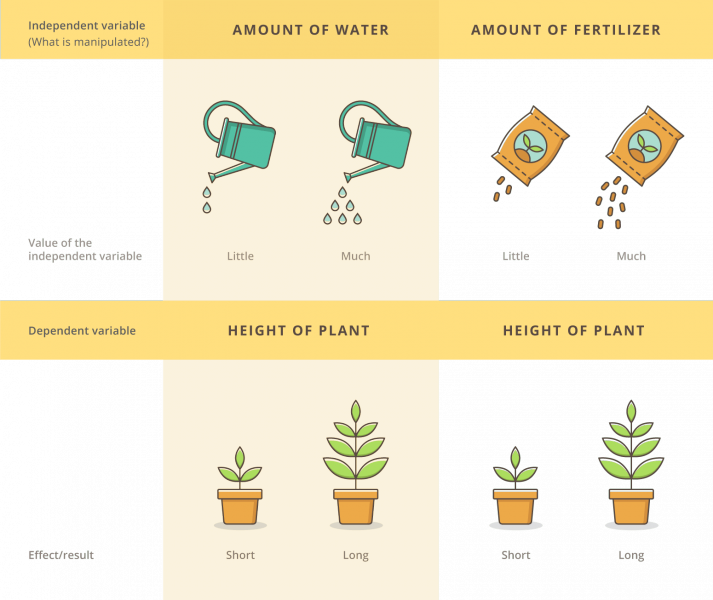 A researcher might wish to establish the effect of fertilizer on the rate of plant growth; amount of fertilizer is the independent variable. They could regard growth as height, weight, number of fruits produced, or all of these. A whole range of dependent variables arises from one independent variable. For an example, consider pharmaceutical trials, where researchers may administer new medicines to participants to determine the optimal dose. 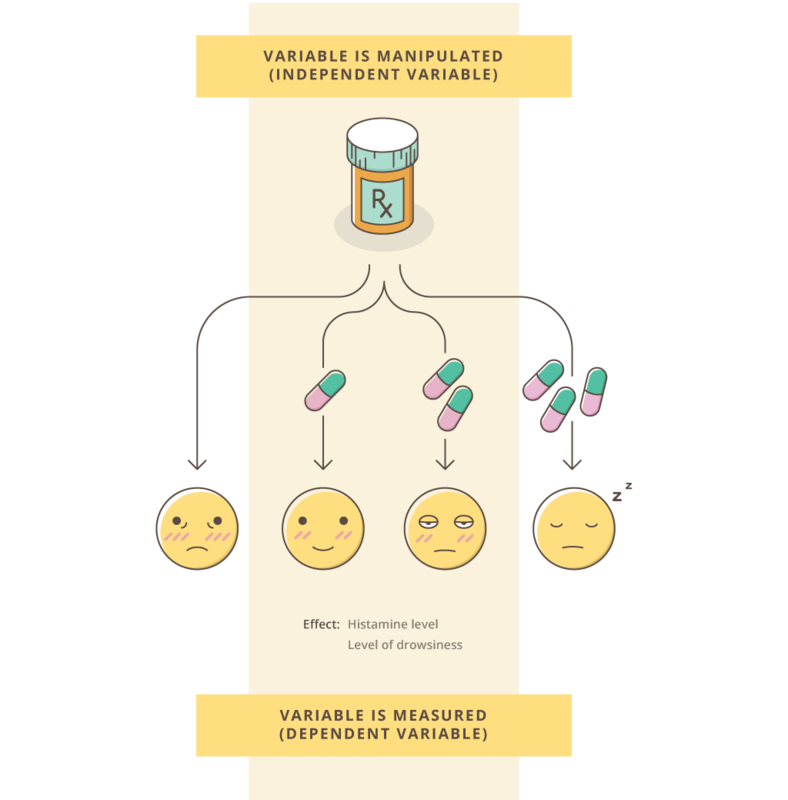 The independent variable is how much medicine the participants receive. If the medicine is an antihistamine, the dependent variable might be the severity of allergy symptoms a participant displays, such as red eyes or sneezing. Here, the researchers might also measure other relevant dependent variables which may turn out to be unwanted side effects of the medicine, such as drowsiness. In any experimental design, the researcher must determine that there is a definite causal link between the independent and dependent variable.This reduces the risk of 'correlation and causation' errors. Controlled variables are used to reduce the possibility of any other factor influencing changes in the dependent variable, known as confounding variables. 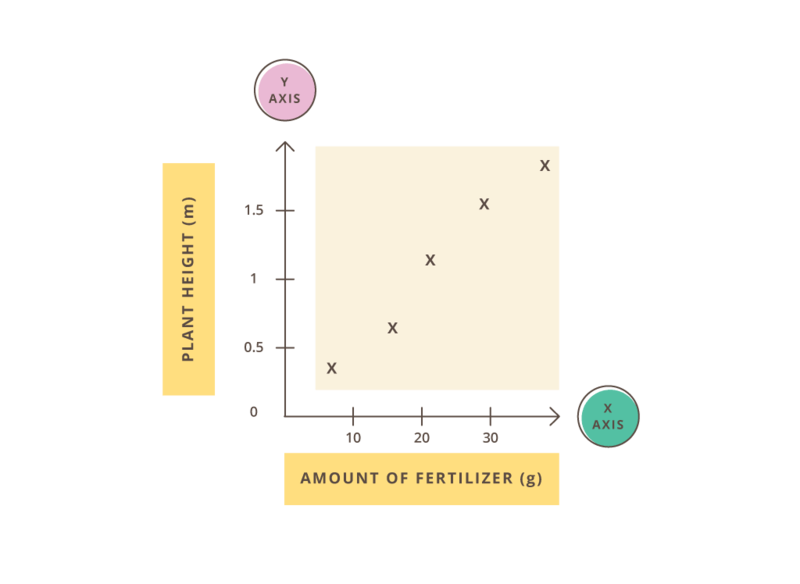 In the above plant growth example, the plants must all be given the same amount of water, or this factor could obscure any link between fertilizer and growth. For the antihistamine trial, a confounding variable may be that a participant’s symptoms could improve simply with the passage of time. This is addressed with a control group that receives no medicine at all, allowing researchers to compare all groups and isolate only the true effects of the medicine. The participants might also be asked to stop all other medication during the experiment – another possible confounding variable. The relationship between the independent variable and dependent variable is the basis of most statistical tests, which establish whether there is a significant correlation between the two. The results of these tests allow the researcher to accept or reject the null hypothesis, and draw conclusions. Independent Variable or Dependent Variable? Ask yourself which variable is affecting or influencing which other variable. The variable being affected is likely the dependent variable. Ask which outcome variables you are measuring – these are likely the dependent variables.